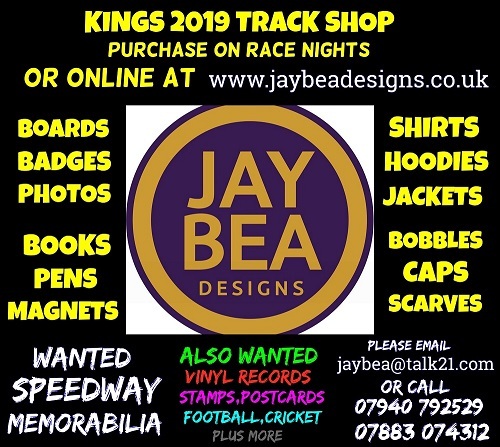 An exciting new initiative is being launched this year by the sport's governing body, the British Speedway Promoters' Association [BSPA]: the National Supporters' Group - and a Kent Kings fan is being sought out to represent his or her fellow Kings' supporters on the Group! The idea came out of the 2018 BSPA Annual General Meeting where the powers that be agreed to form the Group to provide a structured platform for supporters (each representing one of the sport's tracks/clubs) to meet with the BSPA to air their views (however critical!) and provide ideas. The BSPA see supporter engagement as critical to the future of the sport - seeing the formation of this new Group which it believes will add significant value to the sport's continued development. The National Supporters Group will meet three times per year at various locations around the country. This is an unpaid Group and no travel expenses will be paid by the BSPA or by the club. It is envisaged that each meeting will last around three hours. The National Supporters' Group is intended to meet on Saturdays as the BSPA are conscious of people's work commitments. 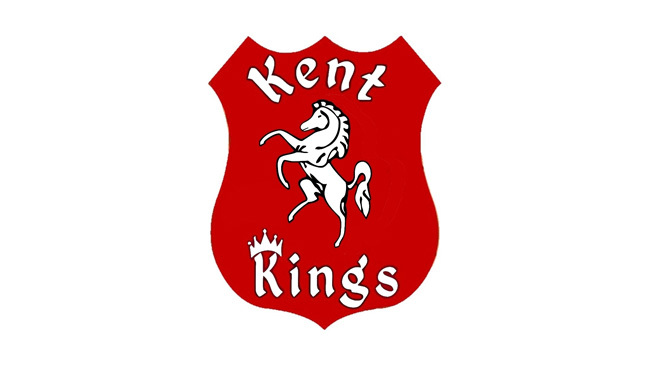 Here at Kent Kings we are asking the Supporters of Kent Kings [SOKK] group to select someone from within their group or from a fan who comes forward to express an interest to represent Kent fans on this new National Supporters Group and to meet with the BSPA as described above. People interested are asked to put their names forward to info@kent-speedway.com by Friday 11th. January or via the SOKK Facebook page. The first meeting of the NSG will be on Saturday 26th. January - venue tba.